If the windows in your Edwardsville residential or business property are not functioning appropriately, Butler Home Improvement can help. Our high-quality window installation and replacement services will solve any window problem! At Butler Home Improvement, we believe that choosing replacement windows for your property shouldn’t be complicated. We offer all the information that you will need to ensure you select windows that fit your needs and budget. Whether you’re looking for energy efficiency or a specific style, we will assist you through the entire process. We have offered window installation in Edwardsville for over twenty years. Our skilled technicians are well-equipped with modern technology and proper training, which guarantees every window will be hung perfectly. Providing much more than home window replacement, our team can make any of your home improvement dreams a reality. 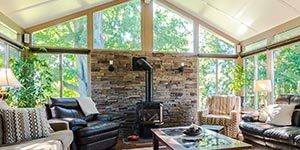 From kitchen remodeling to sunroom design and beyond, our renovation services know no limits. Our main priority is customer satisfaction. 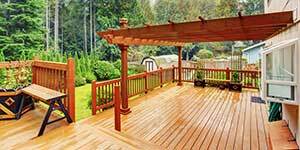 To demonstrate our commitment to clients, we guarantee a two-year labor warranty on all services that we complete. 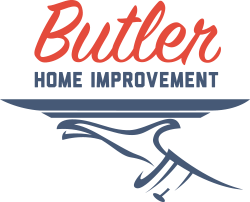 If you would like to learn more about any of the services that we offer, call Butler Home Improvement at (618) 344-7073 or complete our online contact form today!